Fuzhou Topwell Home Decor Co., Ltd.
Qingdao Longsky Int'l Trade Co., Ltd.
4)Ensured Quality for all products we sell, our teachnicians randorm check all products and its package before ship. If you don't konw how to deal, we can quotate you CIF price, and ship the goods to the designated port. 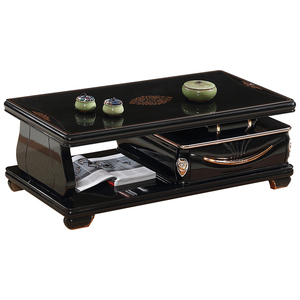 We have a professional company and factory to promote our products and provide the best service for you constantly. 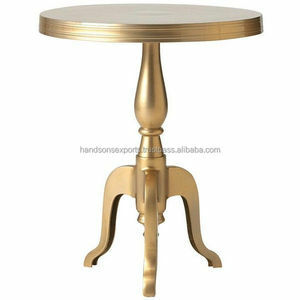 Alibaba.com offers 43,126 center table products. About 21% of these are coffee tables, 6% are metal tables, and 1% are office partitions. 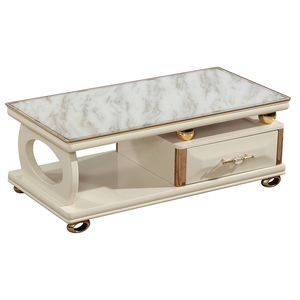 A wide variety of center table options are available to you, such as coffee table, living room chair. You can also choose from glass, metal, and wooden. As well as from modern, antique. And whether center table is yes, or no. 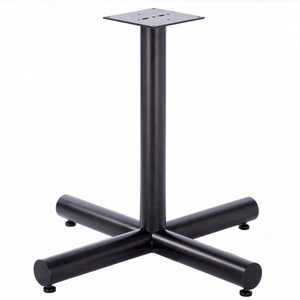 There are 42,726 center table suppliers, mainly located in Asia. The top supplying countries are China (Mainland), India, and Indonesia, which supply 93%, 5%, and 1% of center table respectively. 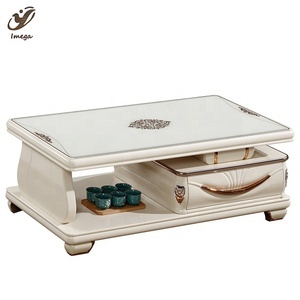 Center table products are most popular in North America, Domestic Market, and Western Europe. You can ensure product safety by selecting from certified suppliers, including 9,536 with ISO9001, 5,107 with Other, and 2,118 with ISO14001 certification.